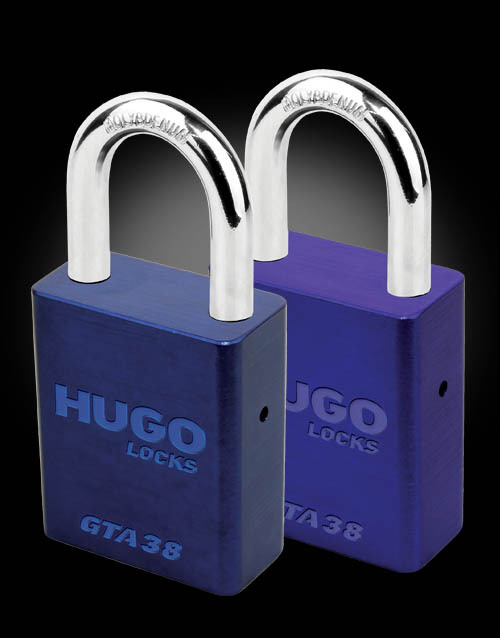 GTA 38-45 - HUGO LOCKS | ABSOLUTE SAFETY! 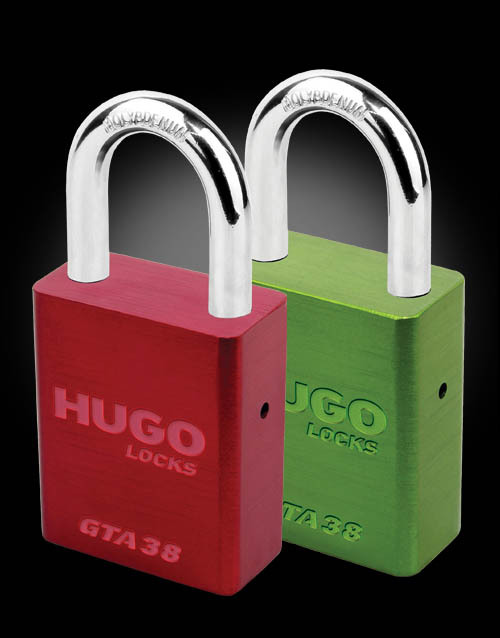 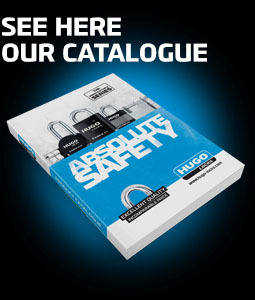 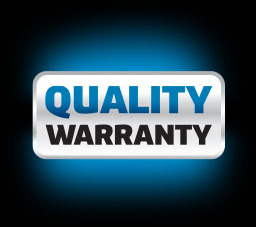 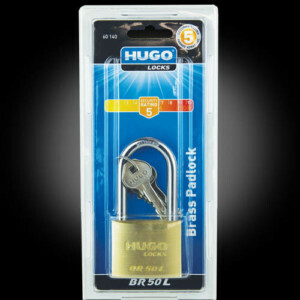 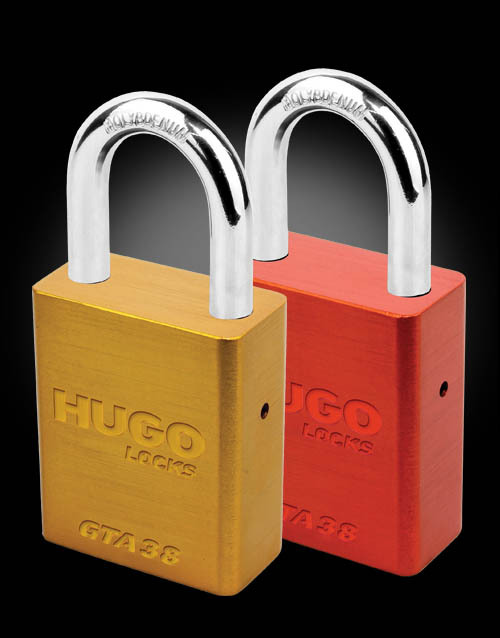 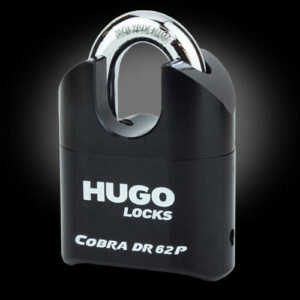 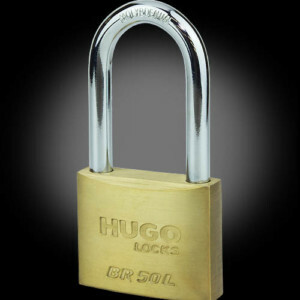 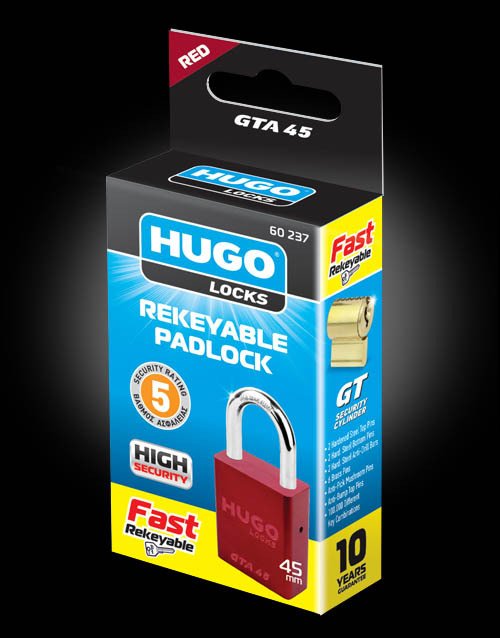 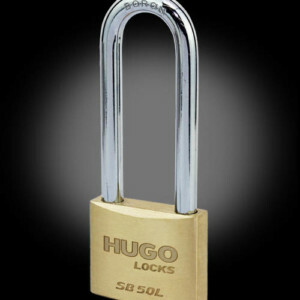 Padlock with reprogrammable cylinder GT. 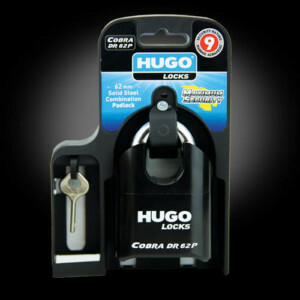 the existing one by changing pins' position.